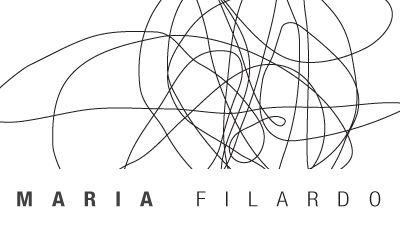 Maria Filardo’s portfolio speaks volumes for the variety, complexity and range of projects she has been involved with. When it comes to expert design and architecture, you get the best of both with Maria working on your project. She is skilled at residential, commercial and hospitality design. This highly specialised attention to design combined with a bespoke approach makes working with Maria a truly delightful experience for each and every client. Maria puts her heart and soul into the spaces she creates. Her careful analysis of the needs and wants of her client, coupled with her multi-skilled ability to design in an artistic and innovative way has created a huge demand for her services. Maria is naturally intuitive when it comes to designing for her clients because of the way she understands the vision they have for their business, home or hospitality environment. She understands these visions by working very closely with her clients until she achieves the goals for the environment that they want to create.